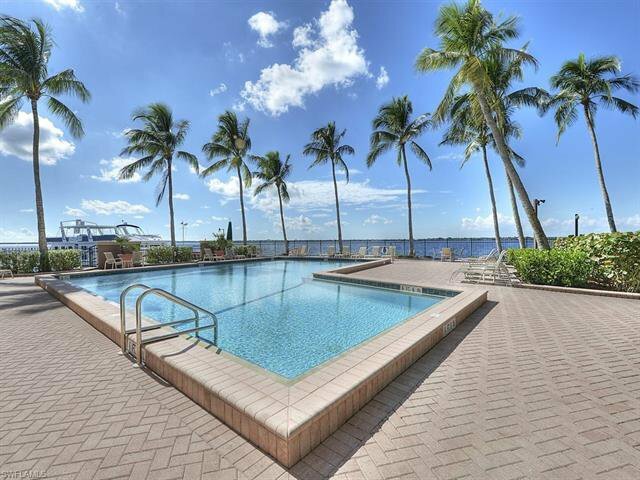 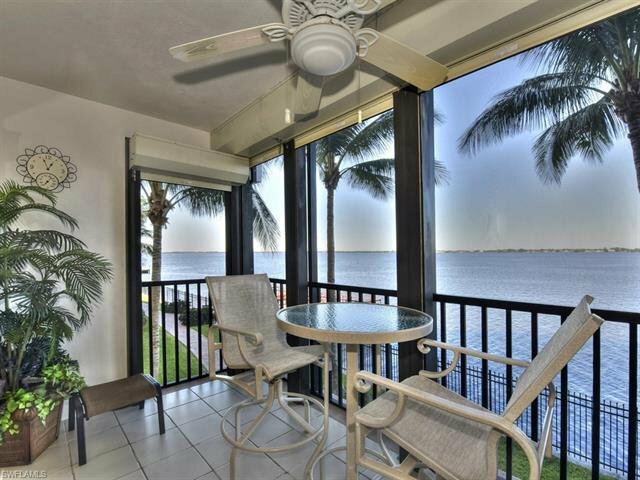 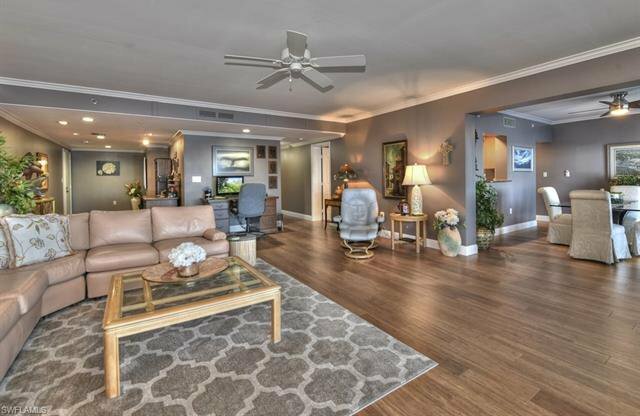 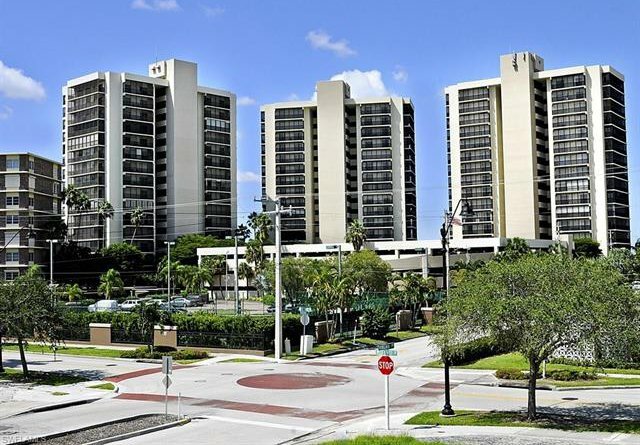 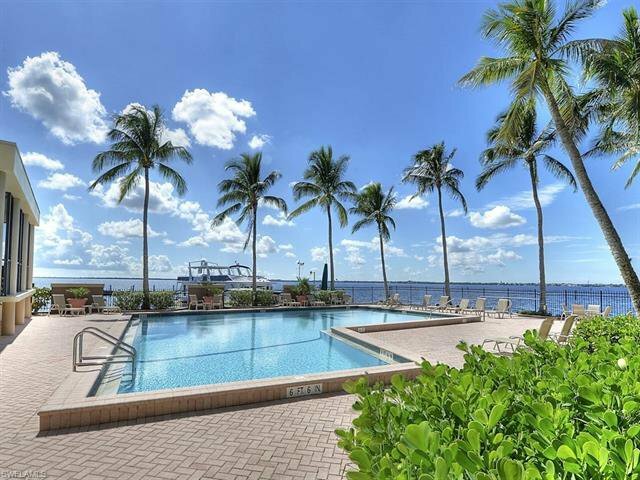 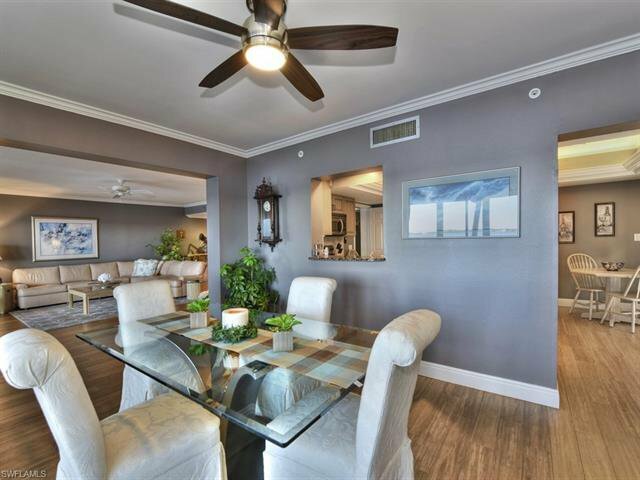 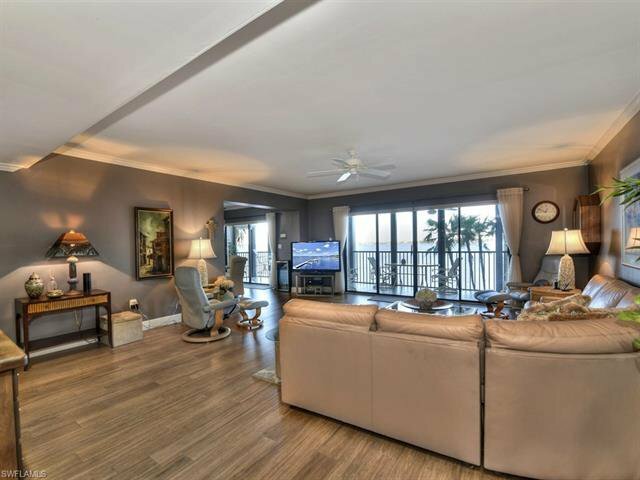 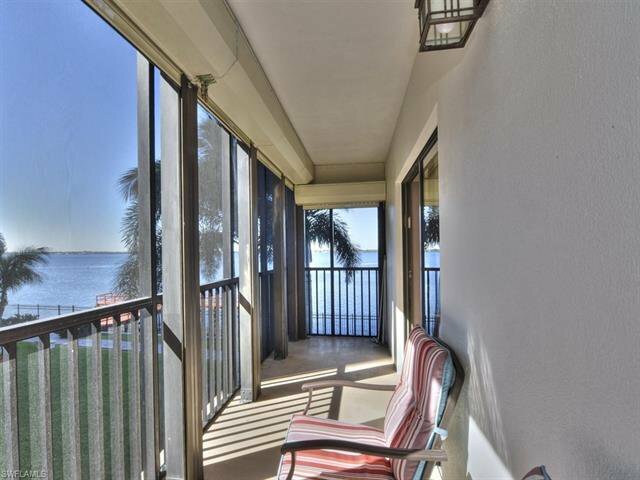 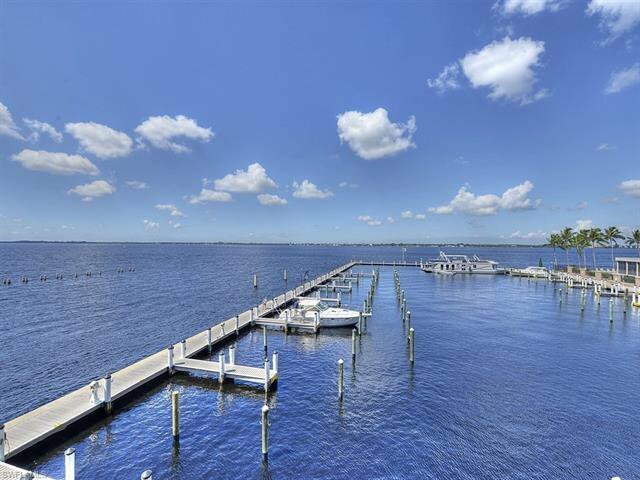 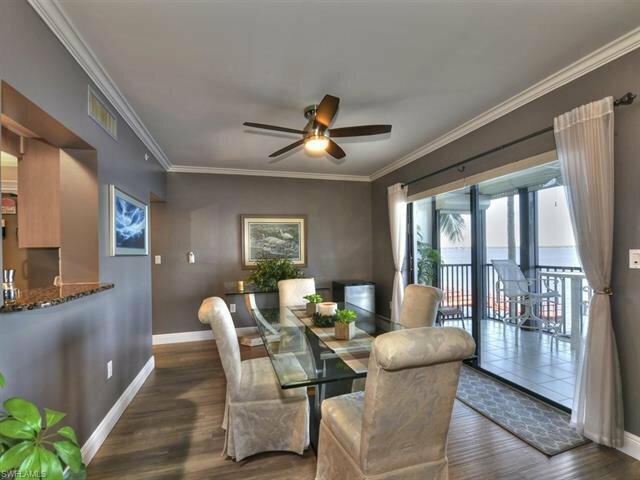 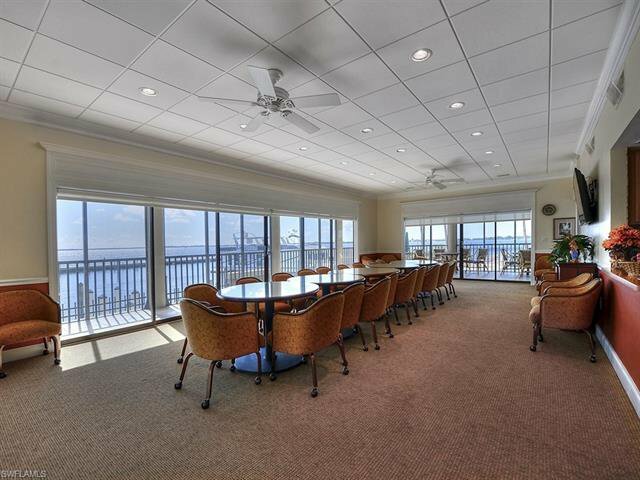 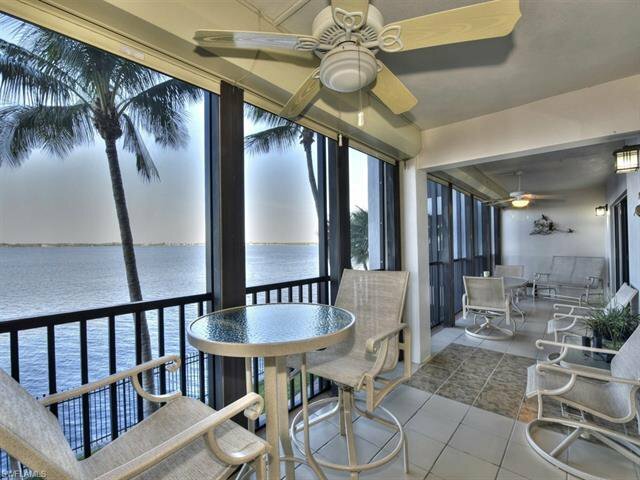 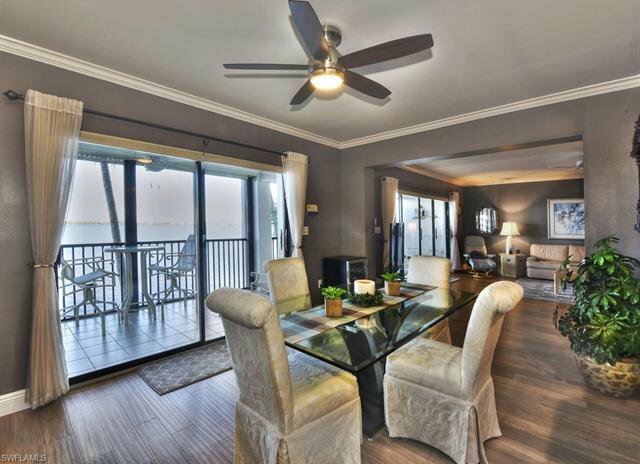 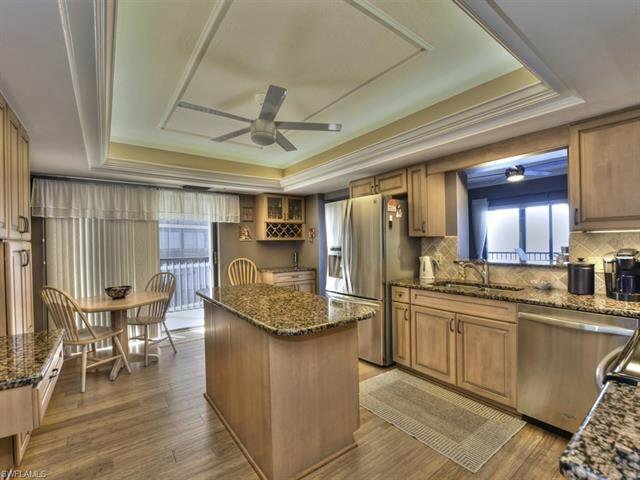 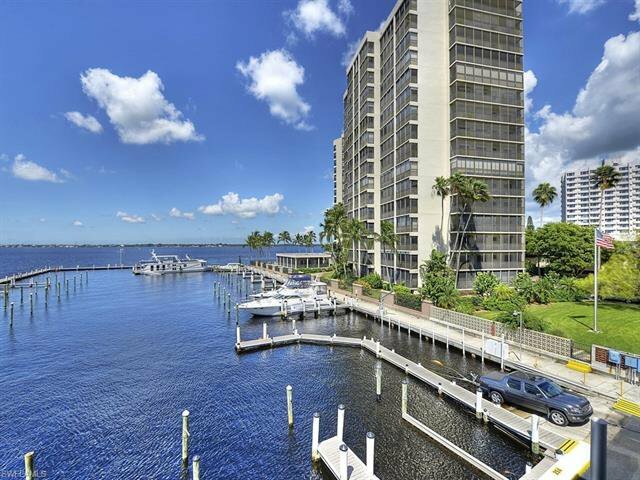 Unparalleled river and sunset views from this unit at Pointe Royale! 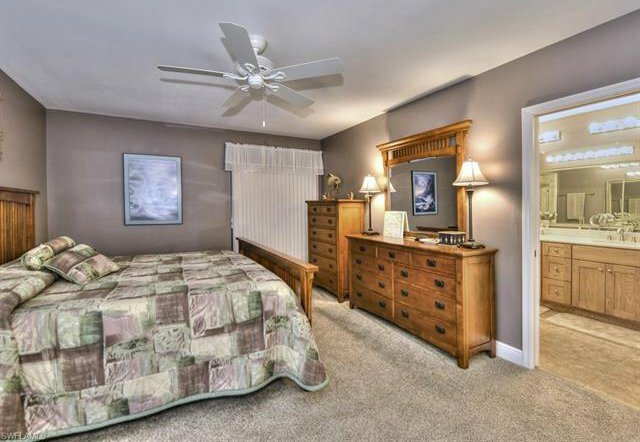 Extra wide baseboards, LED lighting, crown molding. 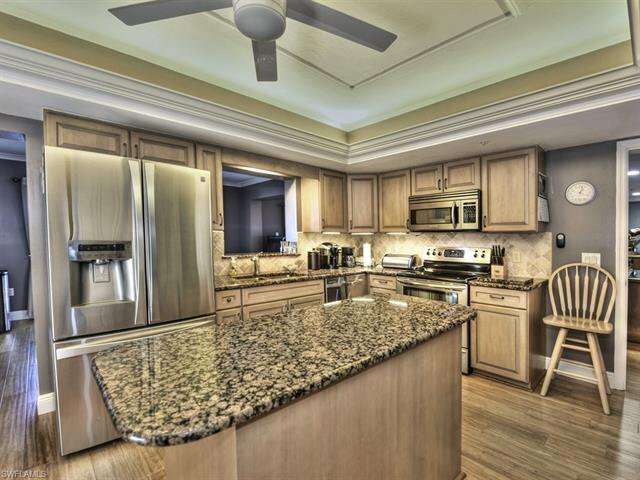 Gorgeous kitchen with stainless steel appliances. 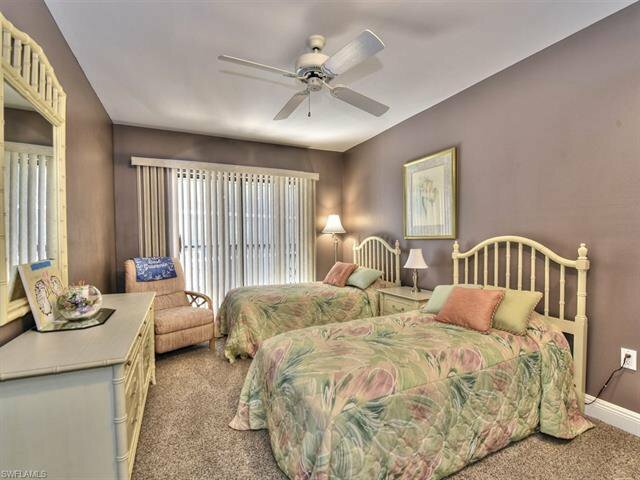 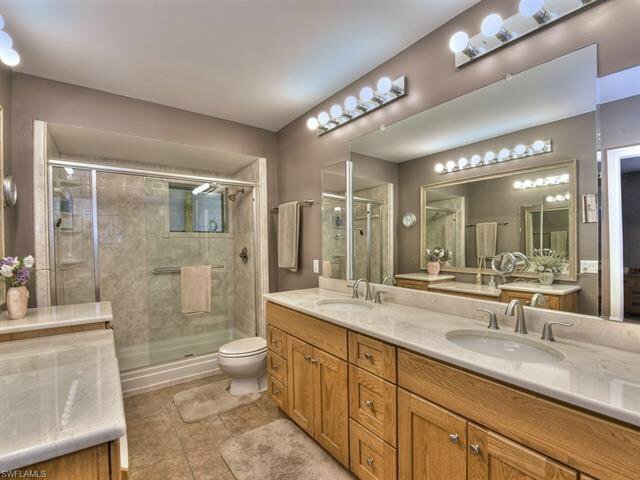 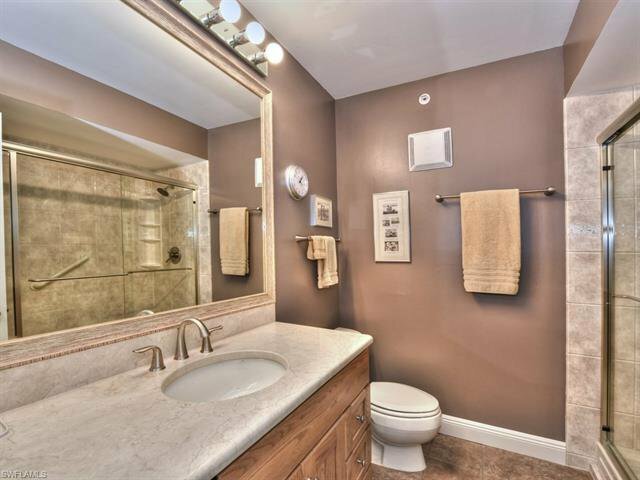 Master suite has a huge walk-in closet, bath features dual sinks, separate tub & shower. 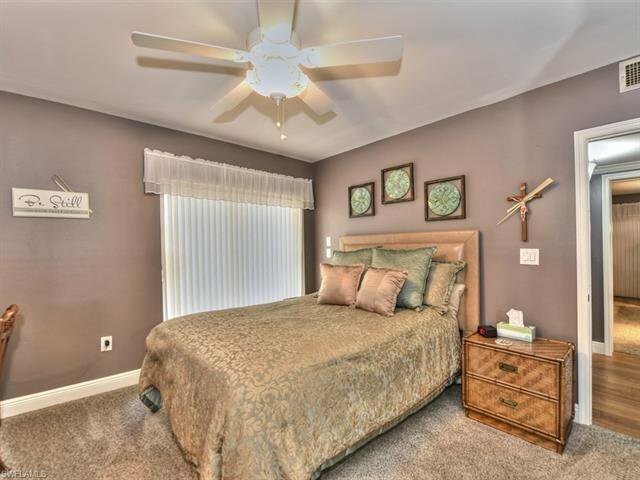 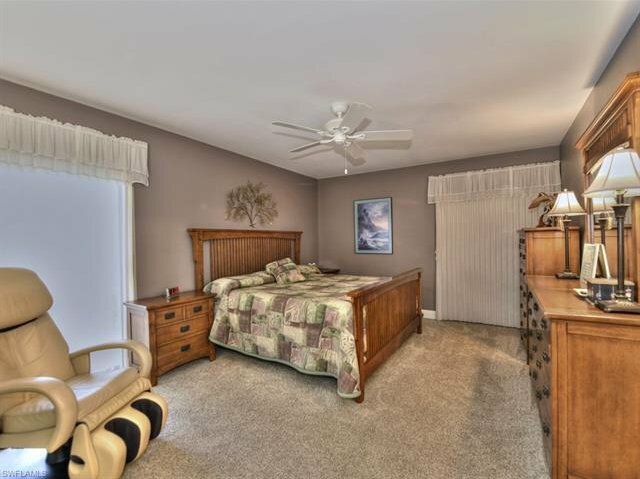 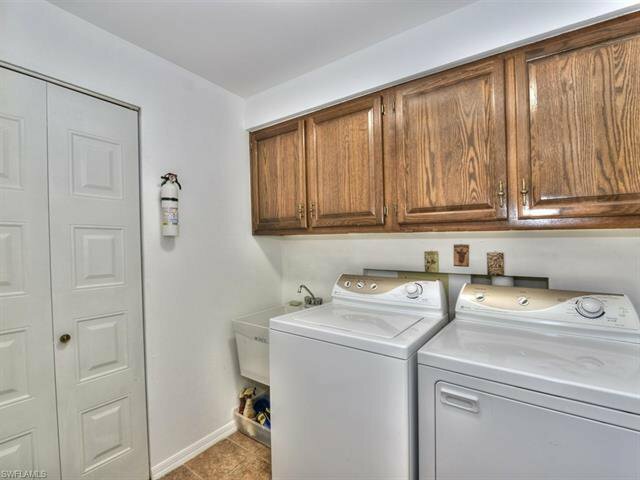 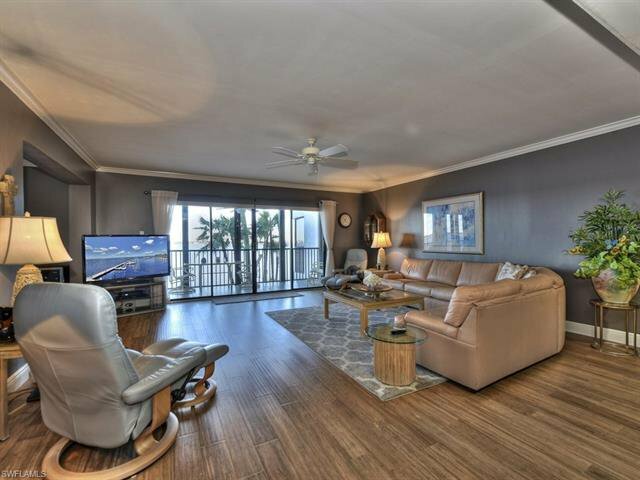 Newer flooring throughout with wood and tile in high traffic areas, carpet in bedrooms. 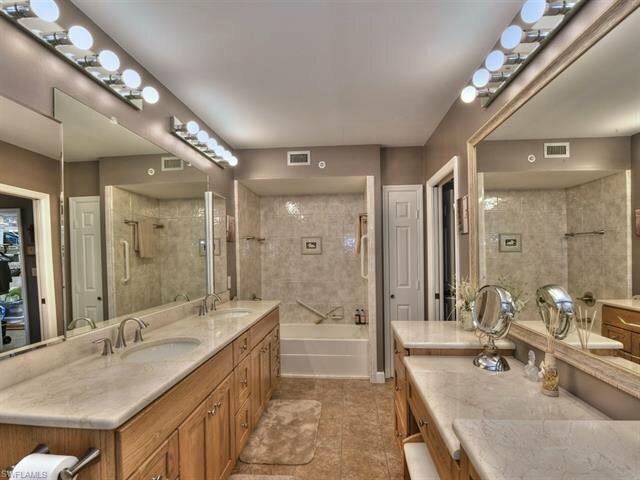 Completely repiped in 2017 with CPVC pipe and fittings, shutoff valves and connection hoses. 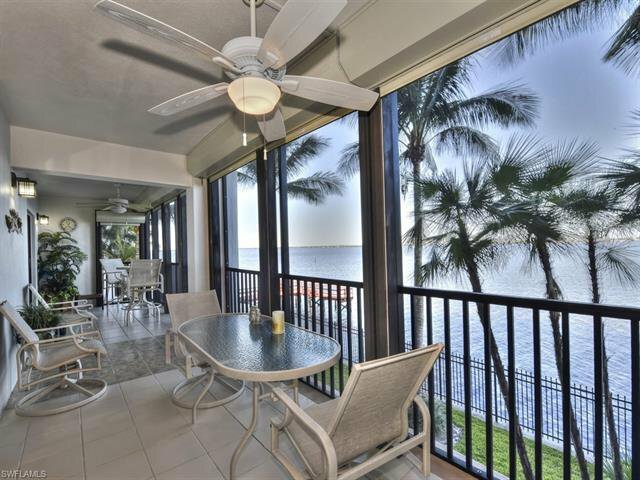 Lanai rescreened in 2018. 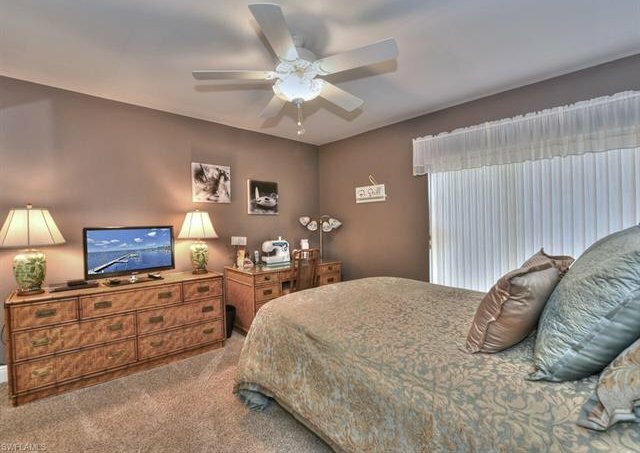 Electric storm shutters on all door walls. 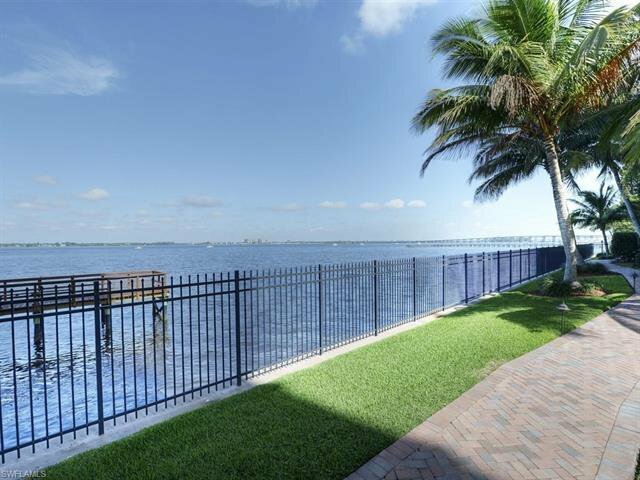 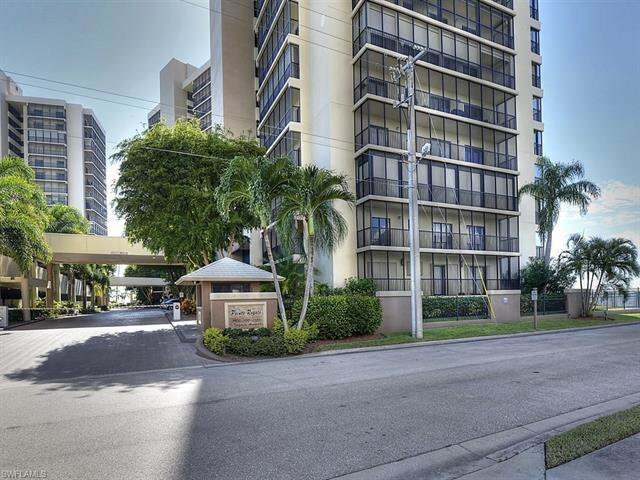 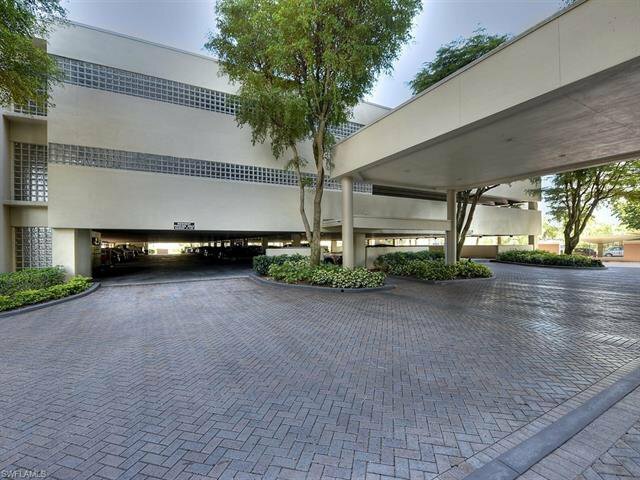 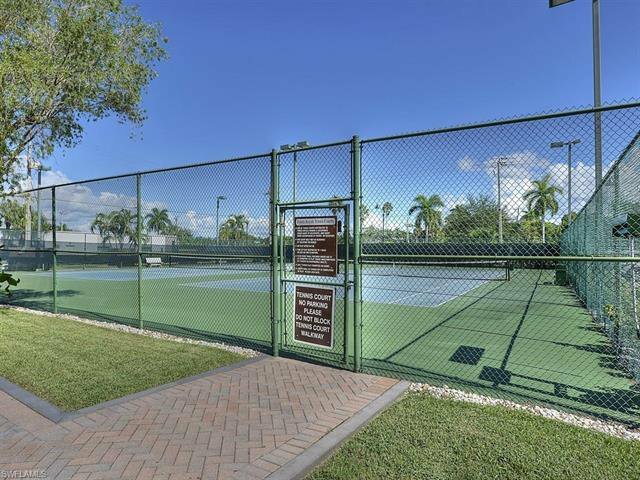 24/7 guarded gate, beautiful sunsets, walking distance to Downtown...this one won't last!